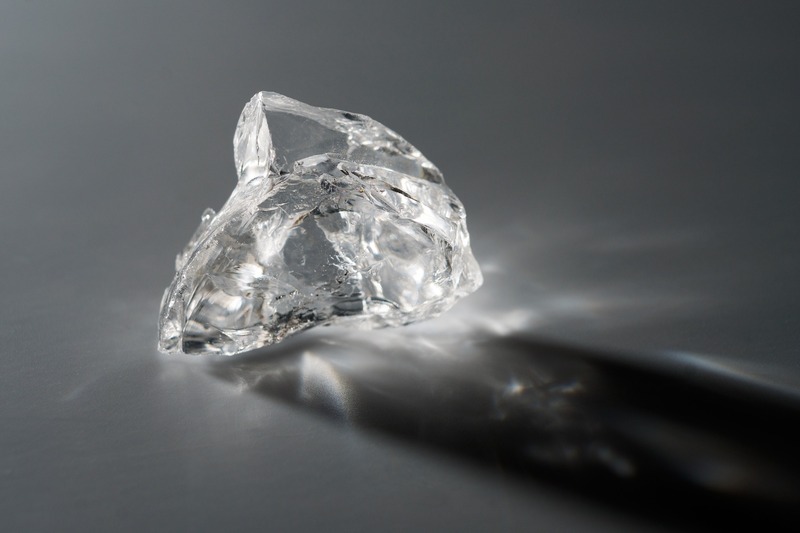 Global rough-diamond trading grew last year amid an increase in average prices, according to data from the Kimberley Process (KP). Worldwide rough imports jumped 15% by value to $48.56 billion in 2016, while import volume increased 11% to 380.8 million carats, the figures showed. Exports increased 13% to $47.93 billion, while the volume of these shipments expanded 9% to 382.1 million carats. “The average price for both imports and exports increased by 4% — the former to $128 per carat, and the latter to $125 per carat. The three largest rough importers — India, the European Union (EU) and the United Arab Emirates (UAE) — saw double-digit growth in value, reflecting a resurgence in the rough market compared with a relatively slow 2015. India imported $16.67 billion of rough, a 25% jump from the previous year, the data showed. Imports to the EU — which includes Belgium, one of the largest rough-trading hubs — increased 12% to $13.2 billion. The UAE’s imports rose 19% to $6.48 billion, while Israel’s incoming shipments grew 9% to $3.7 billion. The EU remained the world’s largest exporter of rough, with most of it coming out of Antwerp. Exports from the bloc increased 13% to $13.01 billion. The UAE’s exports grew 14% to $8.6 billion. Botswana’s shipments went up 21% to $5.6 billion, while Russian exports jumped 28% to $4.39 billion and Israel’s rose 15% to $3.22 billion.” said Rapaport in its press release.